Bottom Line: A rich and nice balanced brown ale. American style brown ales are light brown to dark brown in color and range in alcohol from 4.5-6.5%. 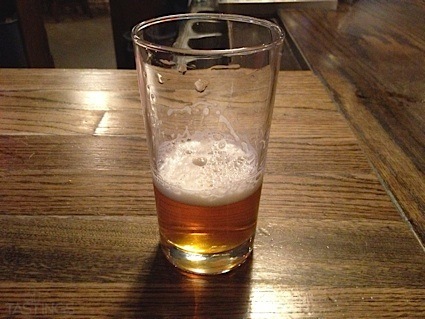 Compared to the English version of the style, these beers tend to be higher in alcohol and feature sweet, rich malt notes in addition to medium-to-high American hop flavors and aromas. The malt profile of these beers may be quite complex including flavors and aromas of caramel, toasted malt and chocolate, with a pronounced hop profile easily identifiable as American. Noteworthy examples of this style include: Lost Coast Downtown Brown, North Coast Acme Brown, Brooklyn Brown Ale and Rogue Hazelnut Brown Nectar. 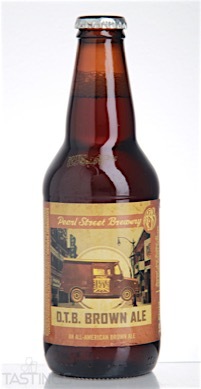 Pearl Street Brewery DTB Brown Ale rating was calculated by tastings.com to be 88 points out of 100 on 3/23/2016. Please note that MSRP may have changed since the date of our review.